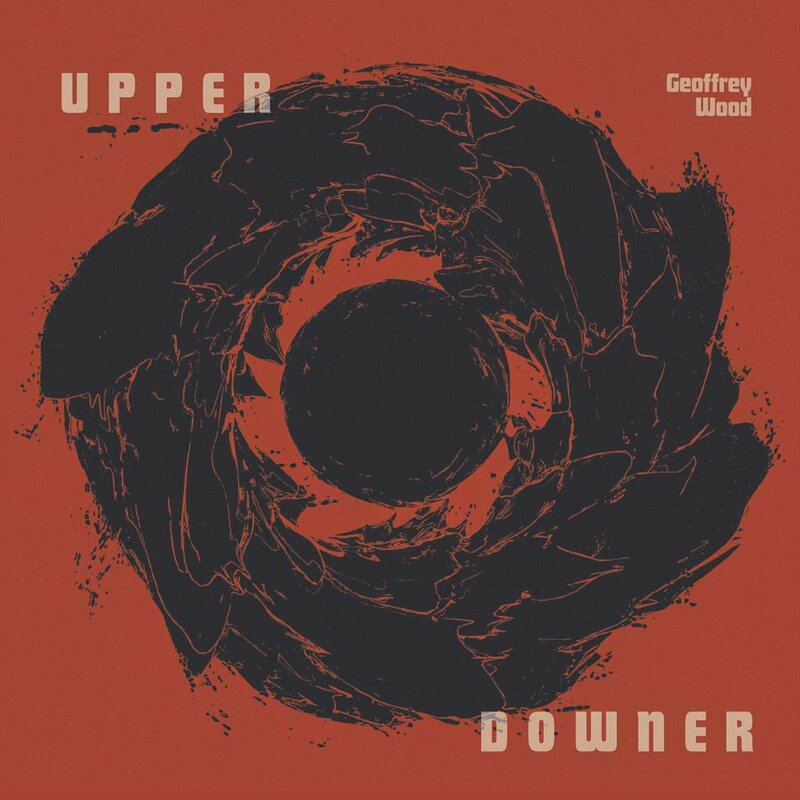 Listen to The Second Sonata for Trumpet and Piano on the ablum "Upper Downer," released under the EMPiRES label. The album features trumpeter Geoffrey Wood, who has performed with numerous professional orchestras and ensembles including the Cedar Rapids Symphony, Columbus Symphony (Indiana), Mahlerfest Symphony Orchestra, and others. The virtuosic piano part is played by Greg Hankins. In addition to Hennecken's Second Sonata for Trumpet and Piano, the album includes an eclectic range of works by composers Sam Wells, Drew Morton & Geoffrey Wood, Brian Lewis Smith, and Patrick Geren. Listen to In Fields Forgotten by the Sun, for violin and electronics, on the ablum "Discordia," released under the EMPiRES label. The album features electroacoustic music by composers from the Southeast, including Peter Van Zandt Lane, Cody Brookshire, Hanna Lisa Stefansson, Adam Scott Neil, Robby Kee, Jason Butcher and Don Hassler, Rob Seaback, Aaron Anderson, and Jorge Variego. This work was recorded and premiered by violinist Lucas Scalamogna. 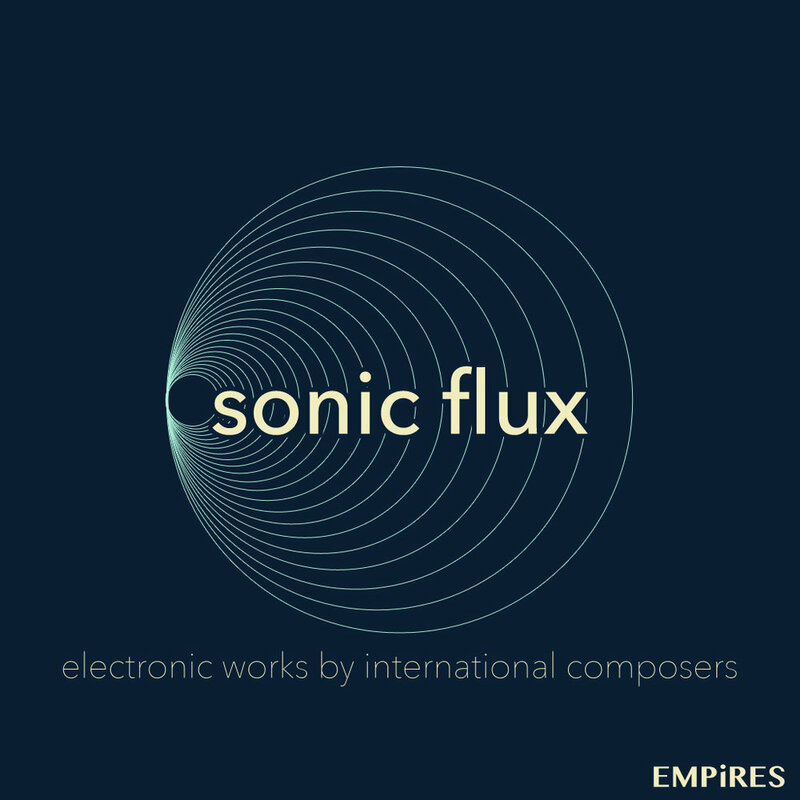 Listen to Resonant Fission for horn and electronics on the album, Sonic Flux, released under the EMPiRES label. The track features hornist Corey Klein, who commissioned the work and performed it throughout Europe during the summer of 2013. 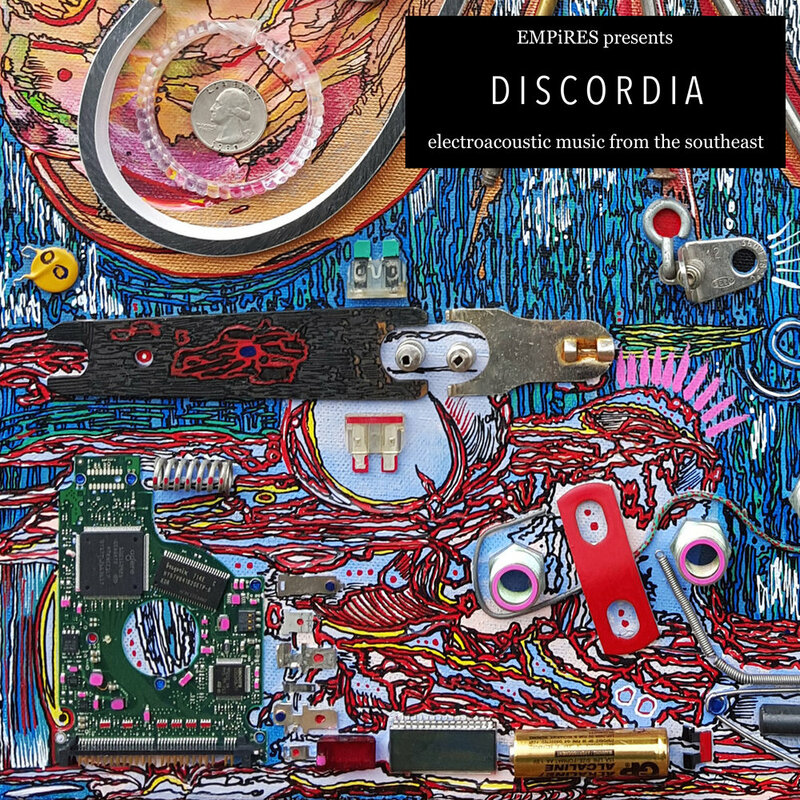 The Album includes electronic music by an international group of composers, including Brian D. Kelly, Cody Brookshire,David Biedenbender, Adam Cuthbert, Joshua Marquez, William Price, Elizabeth Kennedy Bayer, J.L. Maire, and Jason H. Mitchell. Listen to the Sonata for Euphonium and Piano on the album, To the Point. 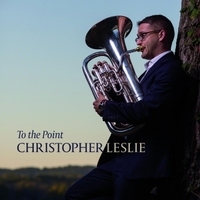 American euphonium soloist, Christopher Leslie presents his first album, a collection of both original compositions for euphonium and repertoire borrowed from other brass and vocal mediums. This set of pieces highlights the technical and lyrical capabilities of the instrument.